Start with an oval shaped watermelon. Cut your watermelon. You’ll want to cut off each rounded end and then trim off the rind as cleanly as possible so that you’ve created a smooth circular slab. My husband did this step for me. He’s so awesome. Pat your watermelon with paper towels (to lift any excess moisture). This step helps your “icing” stick. Wash and cut the berries and fruit which you will be using on your cake. I chose to use blueberries, raspberries, and one slice of kiwi. You could also use blackberries, strawberries, bananas, and grapes. Make your coconut whipped cream. I learned how to make coconut whipped cream from this post HERE. It’s the perfect whipped cream substitute and I find it holds up MUCH better than any whipped cream you could make or buy in the store. “Ice” your cake with the coconut whipped cream. For maximum “staying power”, do this step shortly before serving. However, I did leave this cake in the fridge overnight and was stunned that it stayed completely intact. I’m quite pleased with how the watermelon cake turned out. Most importantly, my family loved it! The cake was light and refreshing… perfect for a hot summer birthday! 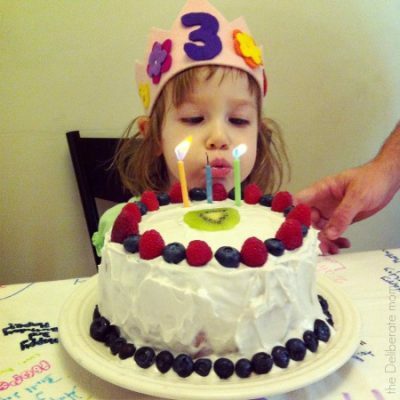 « « Three-Years-Old?! No Way! You know I love this! A great, healthy alternative! Thanks for sharing this! 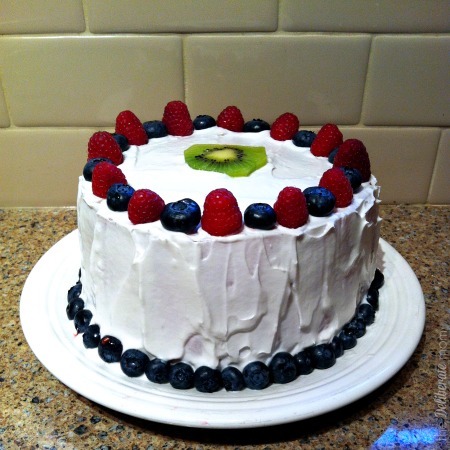 It is such a healthy alternative (and the perfect summer birthday cake)! So awesome, beautiful and a great alternative to cake! This would be great for a summer birthday too! I have a feeling my girls will be requesting this cake every year. They loved it! Perfect for the heatwave we’ve been having. I’ve been wanting to give this watermelon cake a try. I love how you in-cooperated it into a birthday party. So clever! We loved it! I would definitely recommend giving it a try – it’s super easy to make! Hi Jennifer! This is just brilliant! I have never seen anything like this in my life…I love it! Not being much of a fan of coconut, I’d probably use Cool Whip. So imaginative, the color is just spectacular. Well Ceil, I can’t take the credit for coming up with it. The lovely Sanz from the blog ‘From the Mrs’ came up with it. Now that I made “my own version” I’m seeing that a whole lot of other people have done this before. That’s okay though… I’m delighted with how it turned out! We all loved it AND I didn’t have to heat up the oven to make it… BONUS! 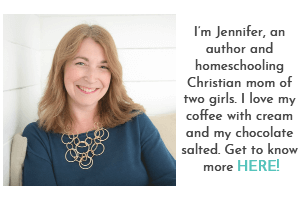 Jennifer this is such a great idea. My kids don’t have allergies, but they would love this anyway! We loved it and it was the perfect no-bake cake especially with the hot days we’ve been having! Thanks Susannah! It was yummy! It’s what my little man had for his birthday this past week-end! Everybody loved it! It was the perfect “cake” for a hot summer birthday day! We loved it too. It’s been nearly 100 F here lately, so I don’t blame ya! It looks really yummy, too! I think I’ll have to try this for my daughter’s 3rd birthday next year. I am doing a post on watermelon soon, and I’d love it if I could link back to this post. Would that be alright? This was so delicious and we’ll definitely make it again! When you do your watermelon post, you can absolutely link back to this. Thanks! 84 is definitely hot in my book! Way too hot to bake, that’s for sure. When you said this was a watermelon on instagram I couldn’t believe my eyes! It looks like such a real deal cake! It’s beautiful and you did a great job delivering on the traditional yet not so traditional birthday cake. Thanks Rebecca! 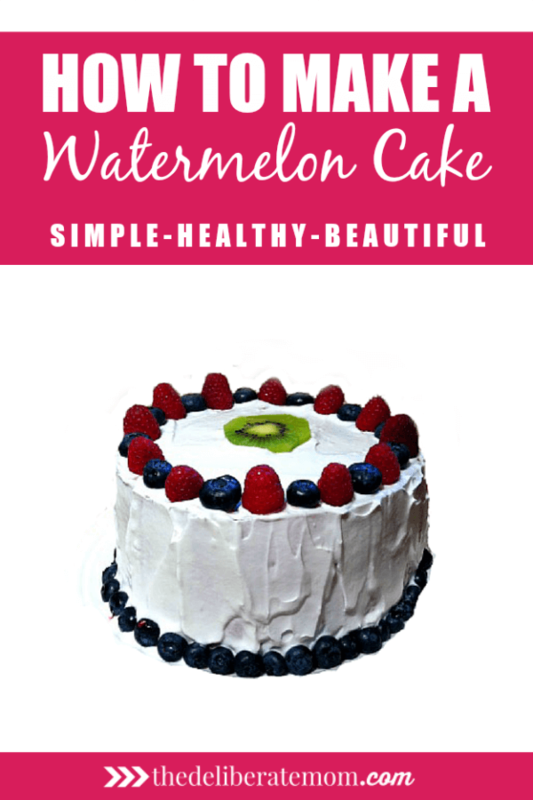 It was tasty… we all enjoyed the refreshing coolness of the watermelon cake! You are absolutely amazing! I am so going to have hubby cut my watermelon and give this a try. Madison is very picky when it comes to cakes but she just absolutely loves watermelons and frosting of course. You did an awesome job and thank you for sharing it with us. It’s so tasty! If Madison loves watermelon, she’ll love this. 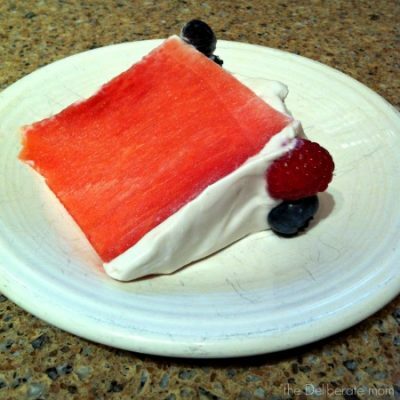 I’ve seen this watermelon cake done with Cool Whip as well (if making a homemade whipped cream, you’ll have to make sure it’s pretty thick). We made it with coconut whipped cream because of my oldest daughter’s dairy allergy. I hope little Madison enjoys it! 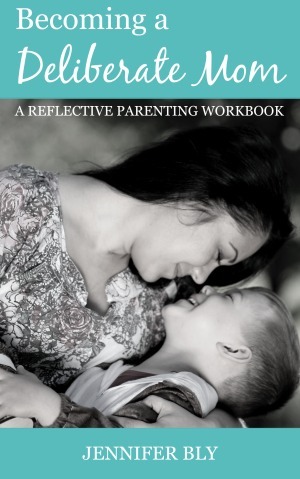 I totally love this idea! I wonder if it can be done with cantaloupe (I’m not a big watermelon fan.). She is such a doll and I bet both girls loved the cake! I would think this would be doable with cantaloupe. What to do with the middle where the seeds are? You could get pretty creative. Maybe the middle could be filled with berries (cut it so it ends up looking like a donut), “ice” it and then fill the middle with berries! Yum! I’ve seen this on Pinterest but I have never seen someone I “know” who has tried it, so thank you for showing me that it can be done and not at all be a fail. I got the idea from Sanz – her “cake” didn’t have icing on it though. Now I’m seeing all sorts of watermelon cakes. Someone could get really creative with this! It’s so easy to do too! How inventive! I am going to a summer splash party this weekend and this cake would be the perfect desert for the party. I’m curious what type of frosting you used. I made coconut whipped cream (link can be found here: http://ohsheglows.com/2012/08/30/coconut-whipped-cream-a-step-by-step-photo-tutorial/ ). You could also use Cool Whip. I wouldn’t recommend using regular whipped cream unless you could get the whipped cream super thick. Also, make sure to pat dry the watermelon with paper towels before “icing” it. this helps the whipped cream stick to it. This looks delicious, what a great idea! It is delicious! We loved it! Oh, dear…I’m such a slacker. I didn’t even realize you stopped posting “this moment”s! But I’m glad you are still posting at all. 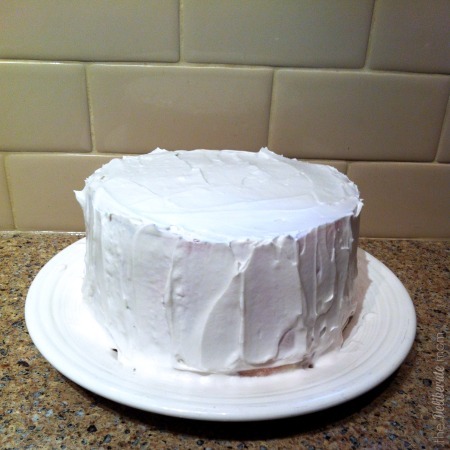 Love this cake idea–I make coconut whipped cream, too–so yummy! But mine is runny because I include the whole can, juice and all! Just because I don’t care, heehee. 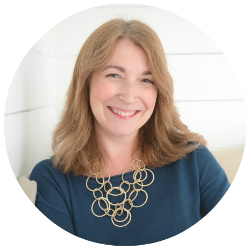 Yes, I stopped posting them but I’m enjoying my other blogging pursuits! I love coconut whipped cream! We had it recently with strawberry shortcake! Yummy! 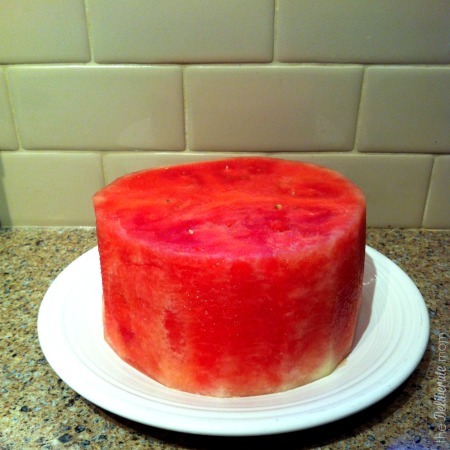 I’ve never heard of a watermelon cake until now! How fantastic!! It’s DELICIOUS Susen (and so easy to make too)! Wow! This looks so good! What an excellent idea for summer! It’s the perfect summer dessert (and it looks fancy too). Simple to make and delicious. This looks so good! My birthday is coming up soon and I was trying to find a good healthy cake recipe :) Found you via SITS! This is so good (and super easy to make)! Thanks for stopping by Emily! This is a brilliant idea & it looks so delicious! Sharing. It’s quite delicious Lana! thanks so much for sharing (and for stopping by)! Thanks so much for joining the Say G’Day Saturday linky party. I just pinned your post. That is so perfect for my Low Carb High Fat (LCHF) diet that I am on! Oooh, you should definitely give it a try then! It’s so easy to make (and super delicious)! 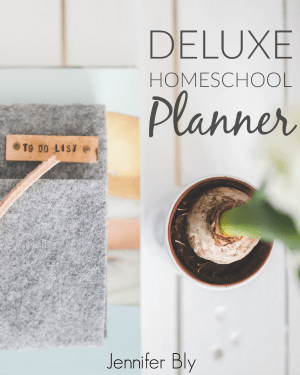 Thanks for pinning (and for hosting such a great party)! Thank you Maria! I’m glad you enjoyed this post. It really is a delicious recipe (and a healthier alternative to cake). Such a unique idea…and a healthy alternative! Love it! I would never have thought to do anything like that! It’s so tasty Michelle (and I have a lot less “guilt” for eating a big slice of this cake)! You’ll have to tell me what you/he thinks of it! That is such a great idea and you decorated it so gorgeously!! Happy Birthday!! Thanks Tara! It was a big hit too! Can’t wait to try this out at my husband’s family reunion! They are all very healthy and will LOVE this!! Thanks for sharing and being so awesome!